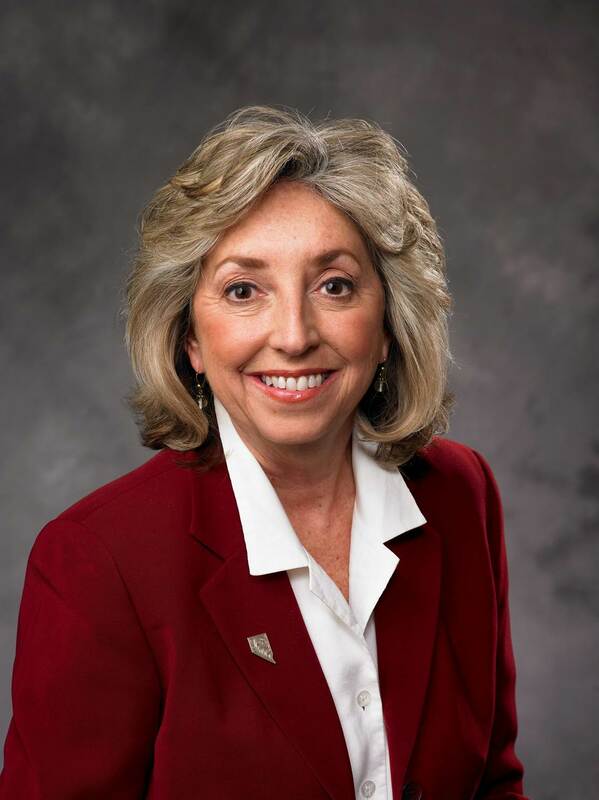 This week, Dina Titus, a Democrat Representative from Nevada, urged the chairman and the ranking member of the House Committee on Energy and Commerce to hold a hearing regarding the current state-by-state legalization of online gambling. This, of course, echos the opinion of the American Gaming Association. As it mentioned in its 2013 Federal Gaming Outlook, the American Gaming Association believes that congressional action is necessary and that federal legislation would help create a consistent playing field and regulatory framework from state to state (at least for those states who opt in to online gambling). Of course, as it predicted, “the eyes of the gaming industry will be on Nevada” now that Nevada has not only rolled out its own online poker regulations, but also has one online poker site in action (Ultimate Poker). While currently only Nevada, New Jersey, and Delaware allow online gambling, some analysts predict it is only a matter of time before several other states consider the measure. The multi-billion dollar online gambling industry not only creates its share of problems and voids for consumer protection, it can also provide a much needed revenue stream for tax-starved states. Some proponents of a federal gambling regulation bill believe that consistent federal regulations from state to state may prevent a competitive market where states fight for the lowest common denominator in order to drive up revenue or increase participation. Keeping a consistent approach may make it easier to prevent underage gambling, curb gambling addition, and make sure companies doing business with the US are taxed accordingly. Up until this point, Congress has seen at least two online gambling bills fall flat, and it appears Representative Titus may believe the third time is a charm. At the time of this post, there is no response or timeline set for the possible hearing date. We’ll make sure to keep you informed as the details are released.